Aims: Whilst it takes many years to become skilled in the practice of Yang Family Style Long Form, students can often see benefits within weeks of starting. We ask that you commit yourself to attend a class for an initial period of eight weeks. This is based on the amount of time we find it takes students to make an informed decision about whether Tai Ji Quan is right for them and the substantial investment of time by the instructor in the early stages of learning. You will join an existing group, but you will be supported by senior students and receive tuition from an instructor and the Senior Instructor. 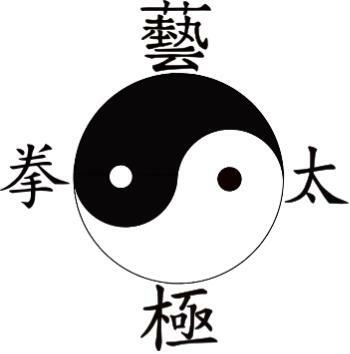 A basic understanding of the benefits to be gained from the practice of Tai Ji Quan and Qi Gong. Some idea of how your health, fitness, suppleness and stamina might improve with further training. After the two months, you will have a better understanding of the art, enabling an informed decision on whether you wish to attend the class regularly.